What is the CAP money: student course? Students face one of the biggest budgeting challenges out there: An irregular income of termly loans/grants, long summer holidays with no guaranteed income, house and bill sharing, negotiating student loans and overdrafts. 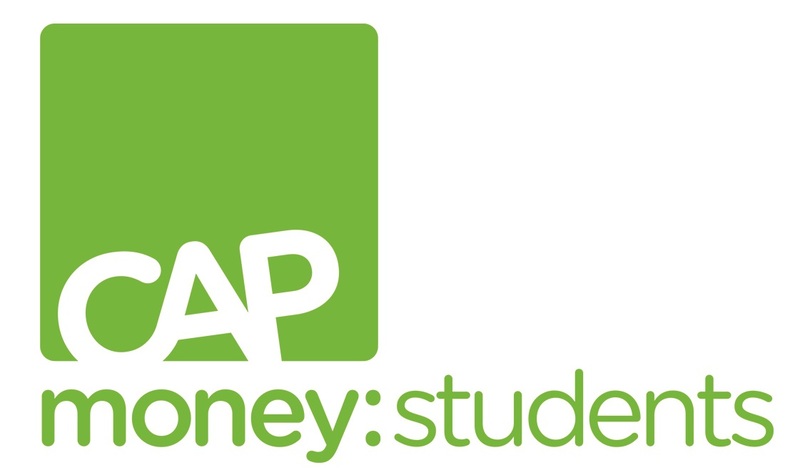 CAP Money Students is a short, practical course that will put you in control of your finances while you are at university. It teaches budgeting skills and a simple cash-based system that really works, alongside vital information about student debt. How can I find out more or book a place?